I was invited to a press dinner to get a taste of what father/son run The MasalaWala has to offer. 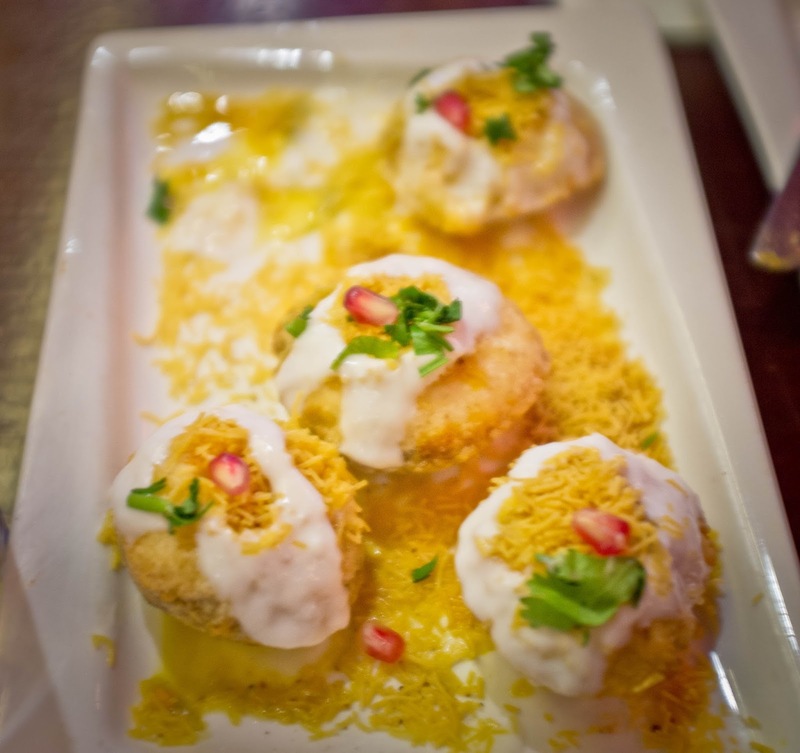 The restaurant is a cozy cafe that serves their favorite street food recipes selected from all across Southern Asia. 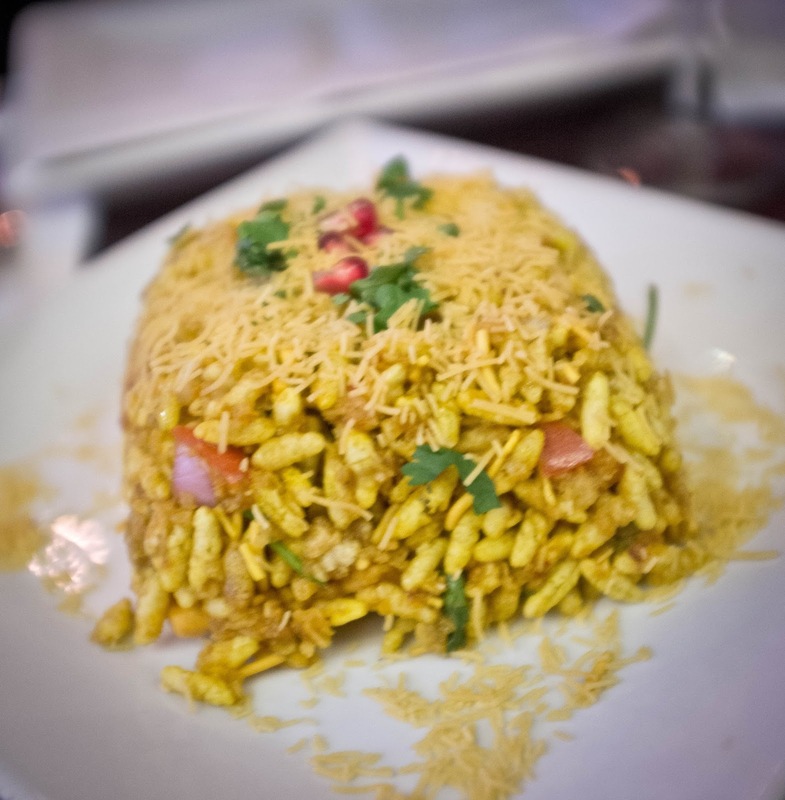 By offering a taste of popular dishes from all across India and even some from Pakistan and Sri Lanka, their hope is to expose New York diners to Indian Cuisine beyond the standards like Chicken Tikka Masala and Lamb Vindaloo. However, that is not to say that you can't find some of those favorites here. Case in point, we started with a taste of their Mango Lassi and an order of their Samosas. 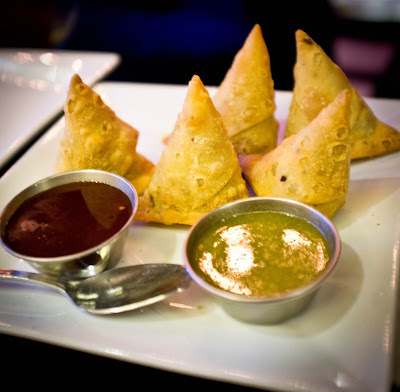 Such a pleasant surprise to find samosas made in-house and not frozen/store-bought! We continued our meal with some Bhel Puri, a traditional street food in India which is often made portable by being served in a newspaper cone. 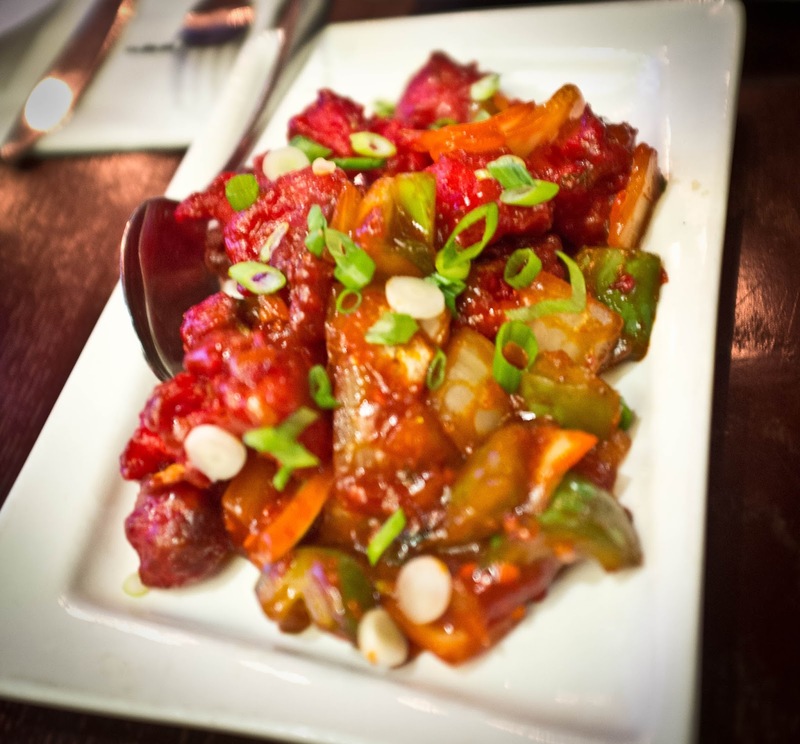 Next up was the Kolkata Gobi Manchurian which is The MasalaWala's most popular appetizer. Next, was a dish I've never had before: Dahi Puri. And despite the word of warning that you should pop the whole thing in your mouth, I tried to eat it in two bites. Big mistake folks, the filling is mostly a liquid so it's definitely a soup dumpling situation. By the way, the puffs themselves are the only thing on the whole menu that is not made in-house (and that's just because you need a special machine to make them). The Lamb Kakori Kebab features triple ground Australian lamb (all lamb served here is Australian actually) which has been marinated overnight grilled in Tandoor-Grill. 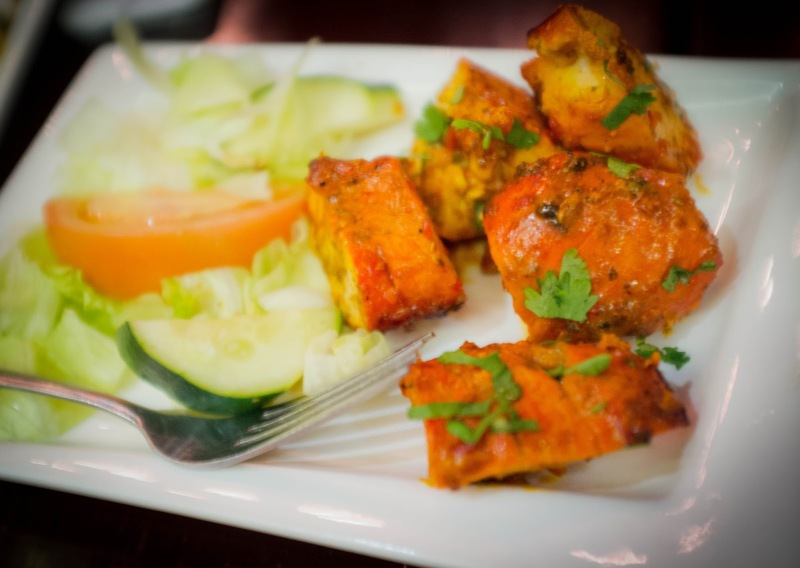 The Chicken Tikka is also marinated overnight to ensure max tenderness and then Tandoor-grilled. I also learned that "Tikaa" just means "Small Chunks" (the more you know!). We got to taste so many main dishes that I couldn't possibly take a picture of each individual one or I would've been there all night, never gotten to eat, and I'd use up all the space on the internet- a losing proposition all around. Instead, I put together my own little tasting palette. 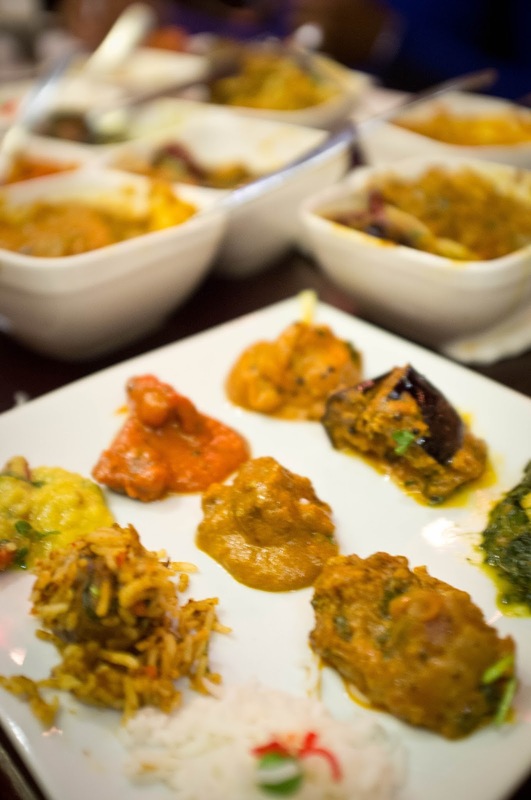 Another thing you will find is that your mix and match options are much more limited here than at other Indian restaurants where you can choose your curry and your protein. Their philosophy is that they would rather offer less options that are great than have a wider variety that are simply good. 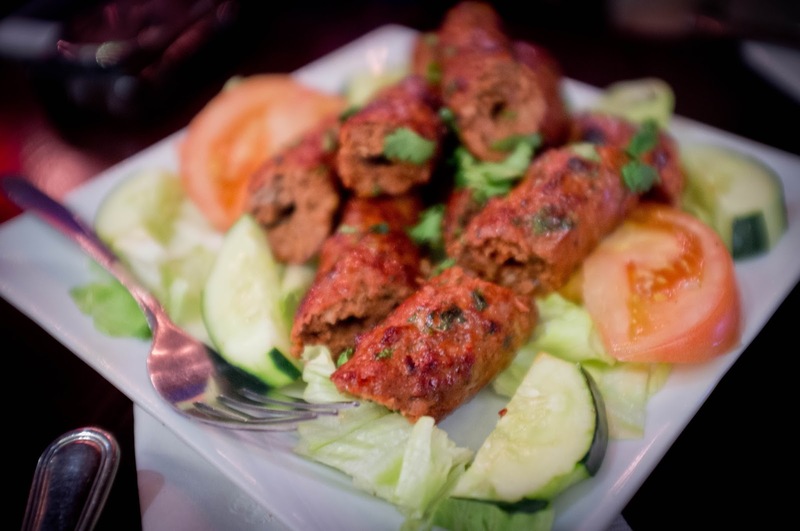 For many of their dishes, such as their Tikka Masala, they have chosen the meat that they find pairs with optimum taste. In their case, they serve a Salmon Tikka Masala. 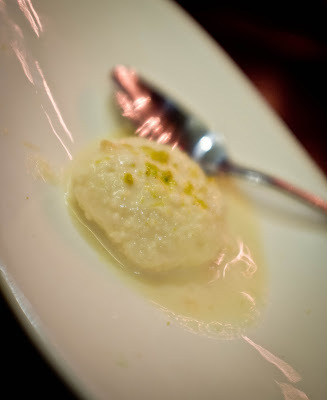 For dessert we were treated to their family's recipe of Ras Malai and a taste of Pistachio & Mango Kulfi. Someday I will figure out the secret of what makes Kulfi so creamy, but for now I am content to have it be a delicious mystery. We ended the evening with a warm cup of deliciously spiced house Chai tea. Gee, I know this great Italian Place: Giano!